Sat., April 14, 2018, 7:57 p.m.
PHILADELPHIA – Philadelphia’s police commissioner on Saturday defended officers who arrested two black men at a Starbucks, prompting accusations of racism on social media, concern from the mayor and an apology from the company. 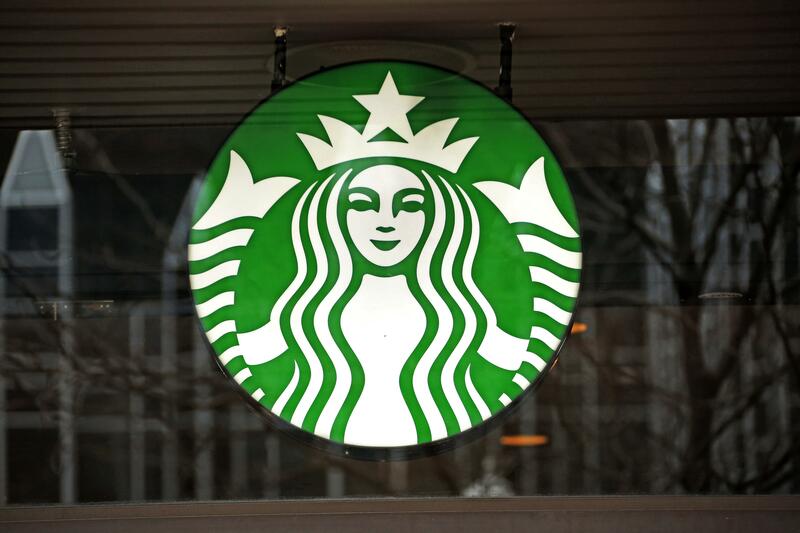 Starbucks posted an apology Saturday on Twitter, saying the company was “disappointed this led to an arrest” and was reviewing its policies. “We take these matters seriously and clearly have more work to do when it comes to how we handle incidents in our store,” the company said in the statement. “I am heartbroken to see Philadelphia in the headlines for an incident that – at least based on what we know at this point – appears to exemplify what racial discrimination looks like in 2018,” Kenney said in a statement. Published: April 14, 2018, 7:57 p.m.